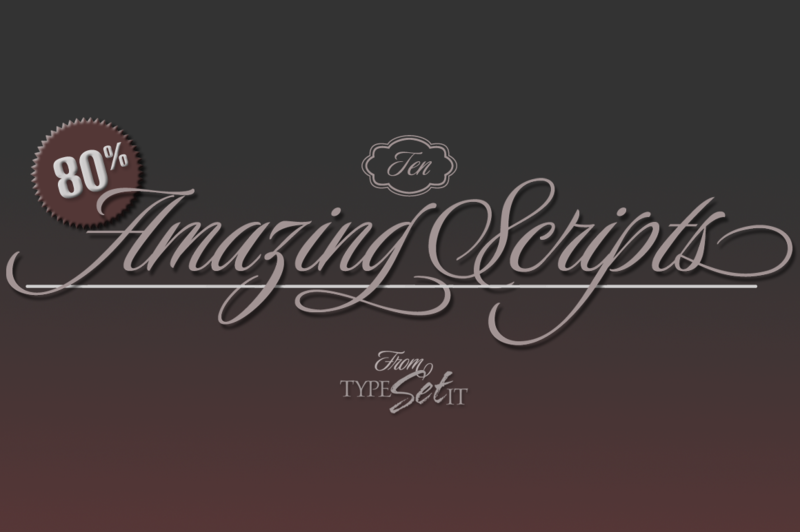 It's Absolutely Amazing! 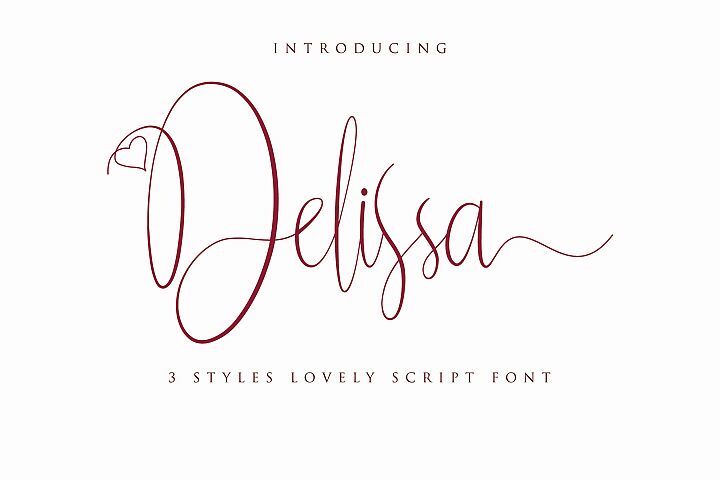 You can save a ridiculous amount of money on these powerful, high quality, professional script fonts. 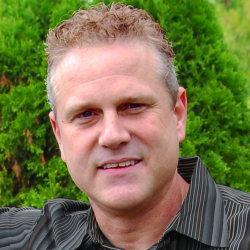 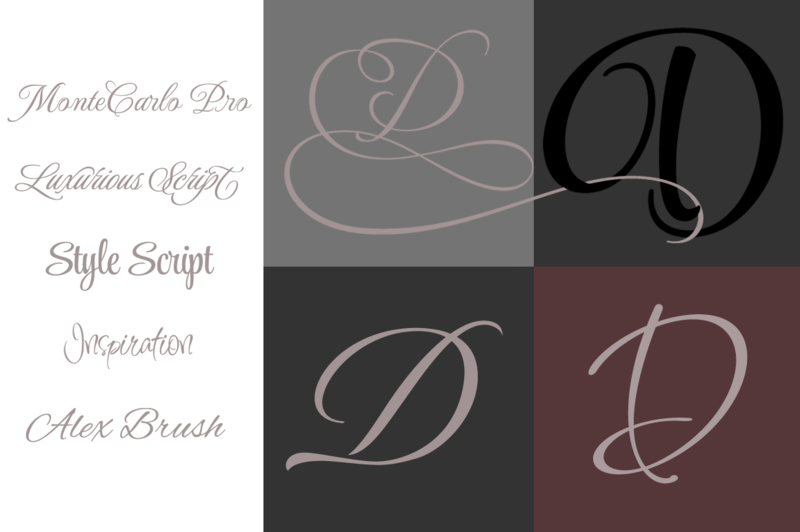 Rob Leuschke has been consistently creating specialized script typefaces for nearly 3 decades. 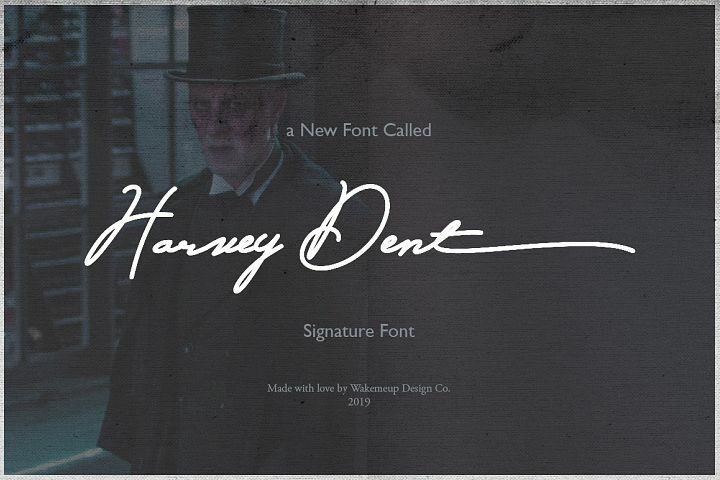 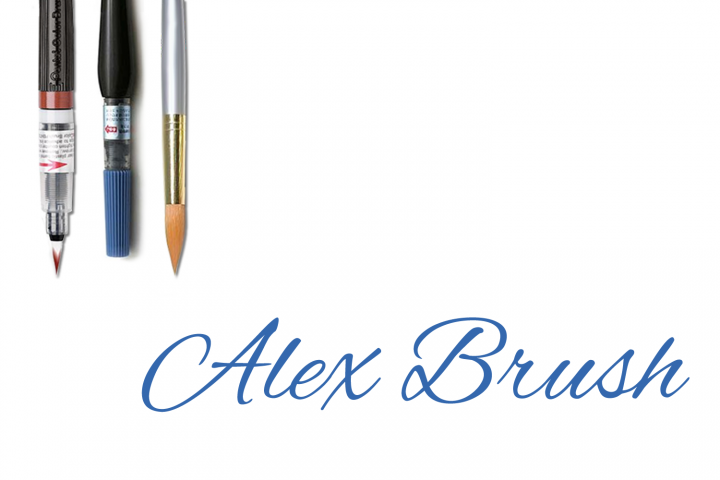 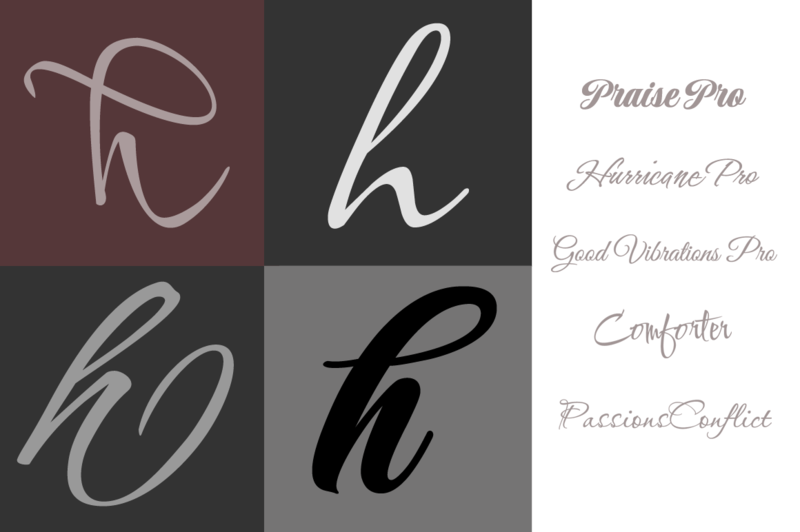 His TypeSETit font foundry boasts distinctive font designs that have been some of the best selling work around. 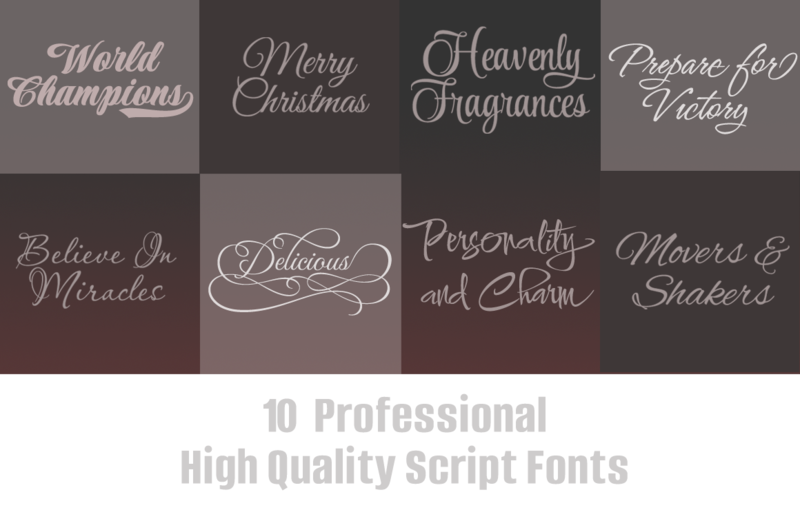 In this exclusive bundle, 10 of Rob's most popular fonts feature a diverse variety of the most professional script styles. 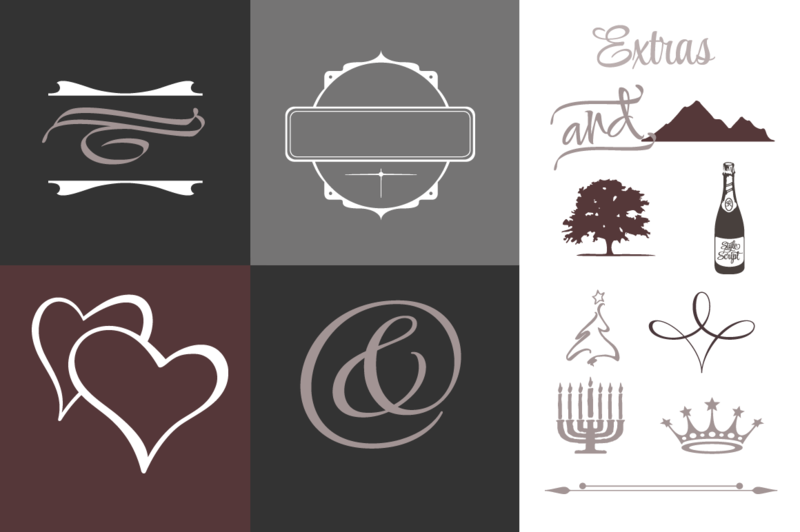 All of the designs in this bundle include some extensive Opentype programming and are PUA encoded for ease of use. 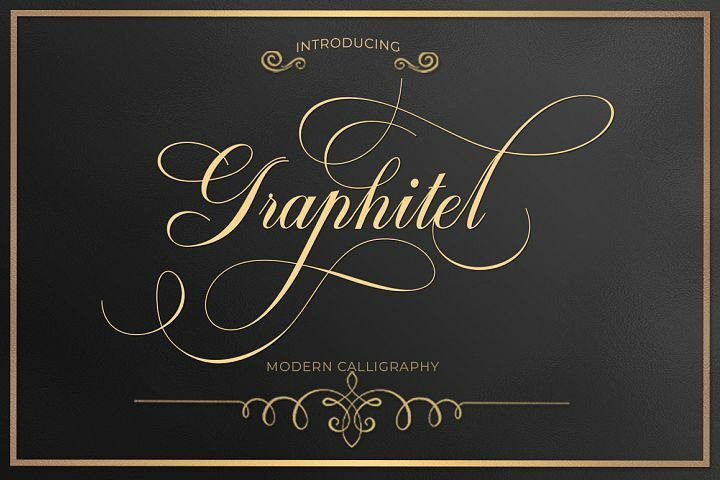 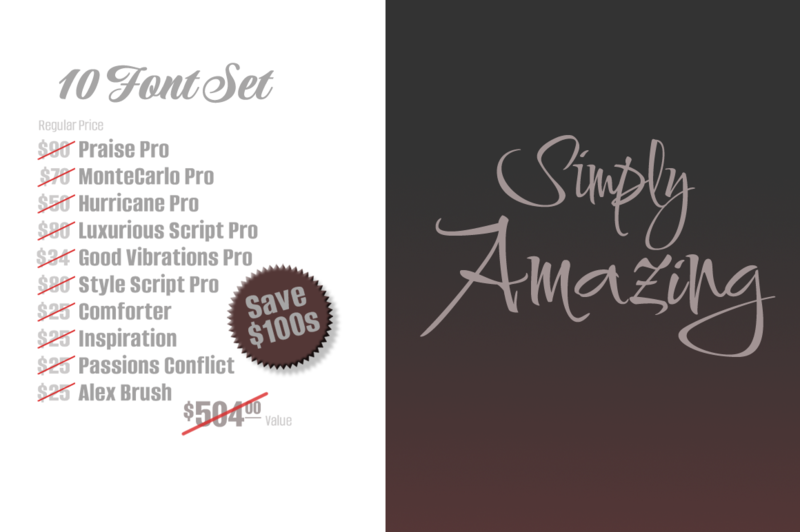 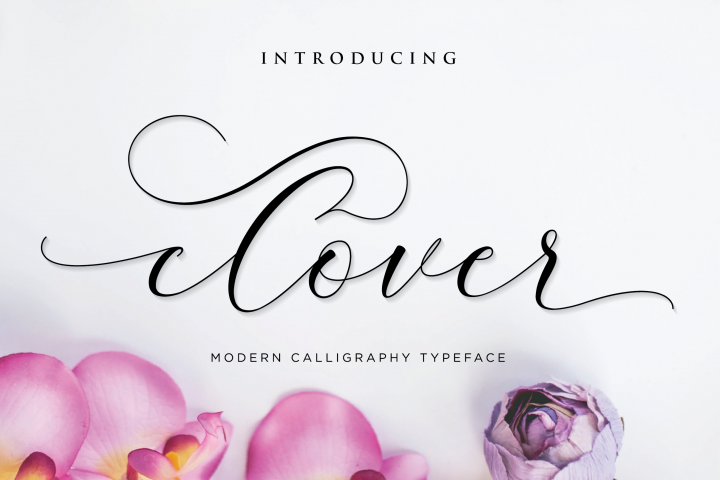 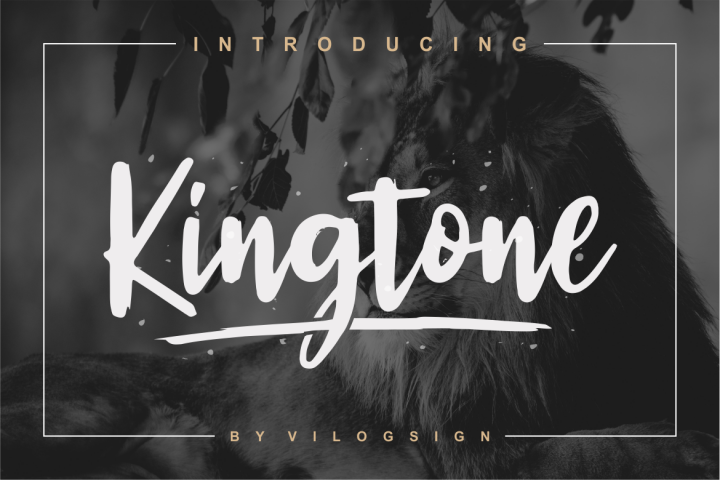 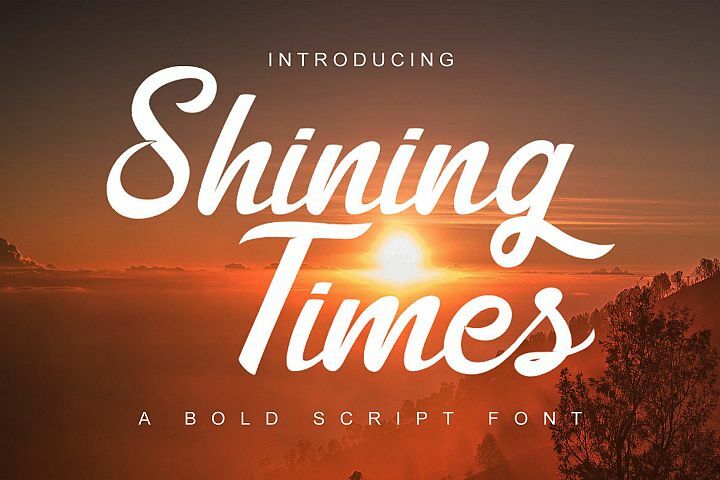 If you love script fonts, this is truly one of the best deals you'll find!